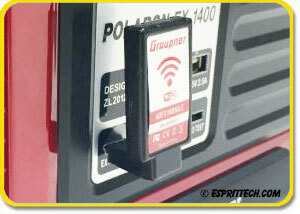 Control your Polaron EX, Polaron EX-1400 or Polaron PRO charger using the Graupner wireless LAN module with your Smartphone or Tablet. 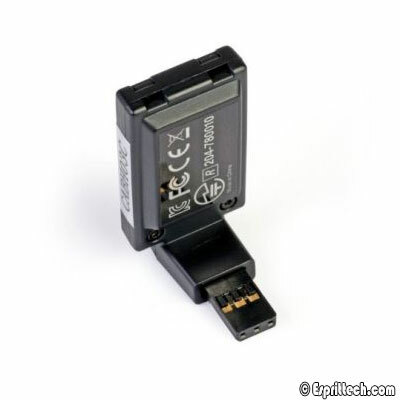 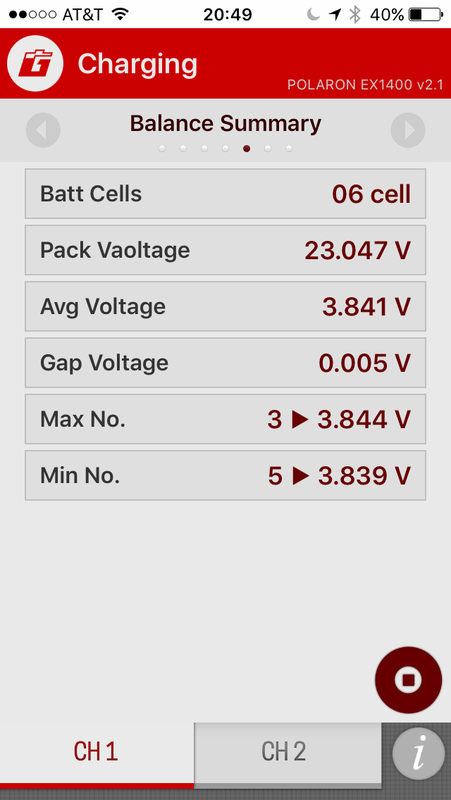 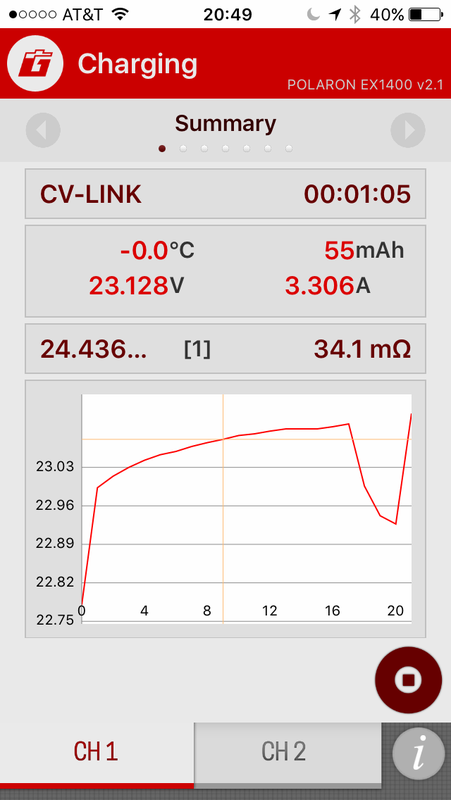 All functions such as charging, storage and battery profile can be easily set using your mobile device after establishing a connection. 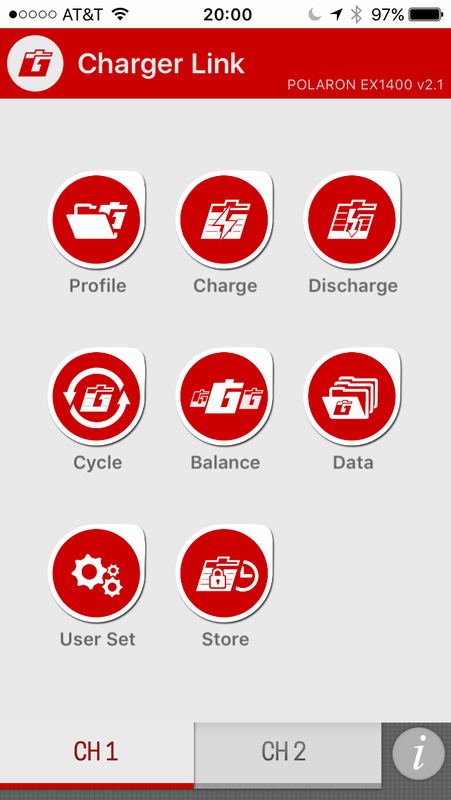 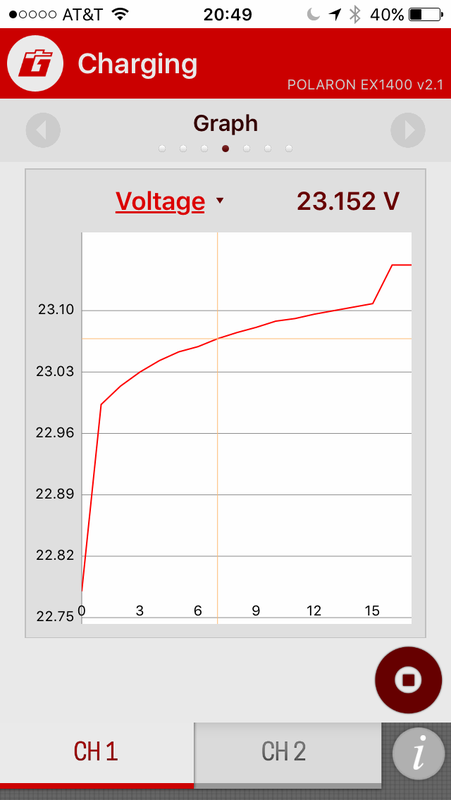 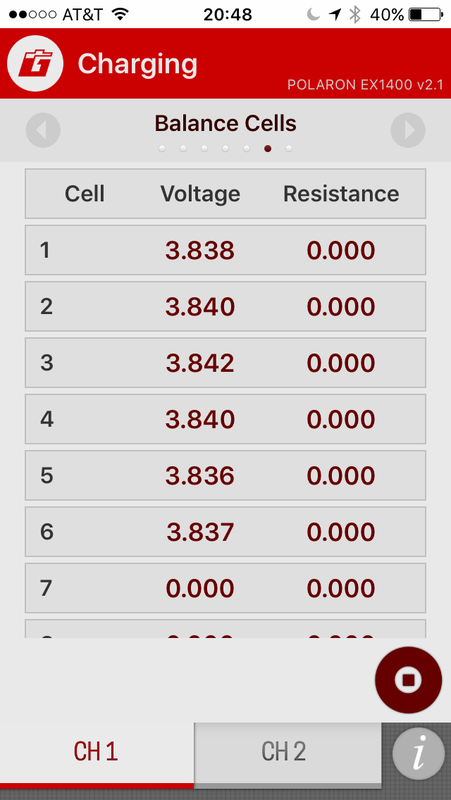 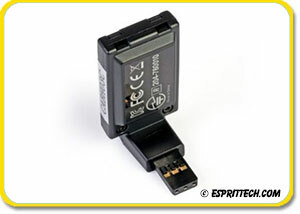 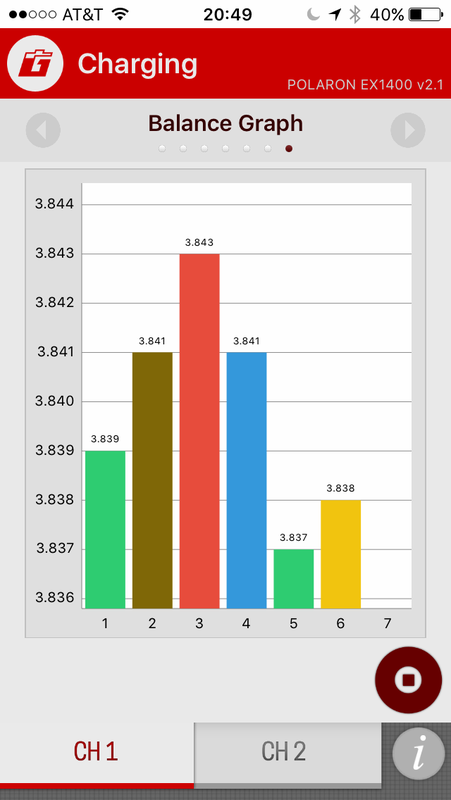 Battery profiles can be attached to barcodes or created using the downloadable QR-Code generator. 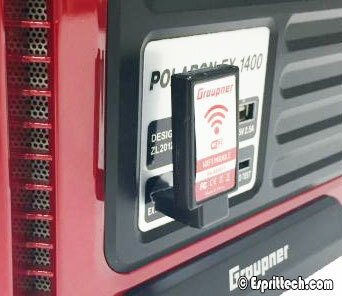 Simply scan your battery, confirm charging and your batteries will automatically charge.